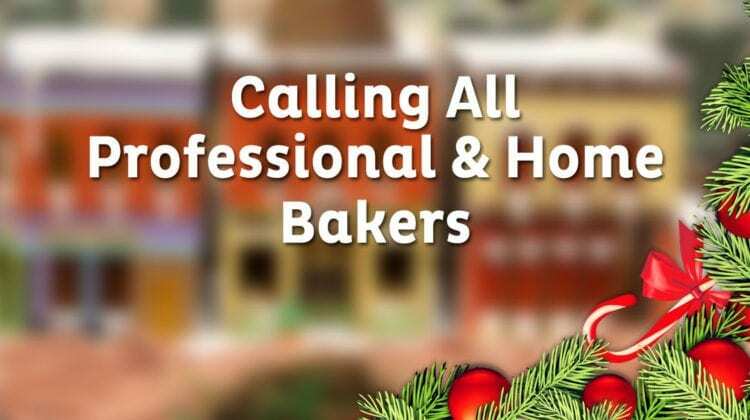 Home / News Releases / Calling All Professional and Home Bakers! 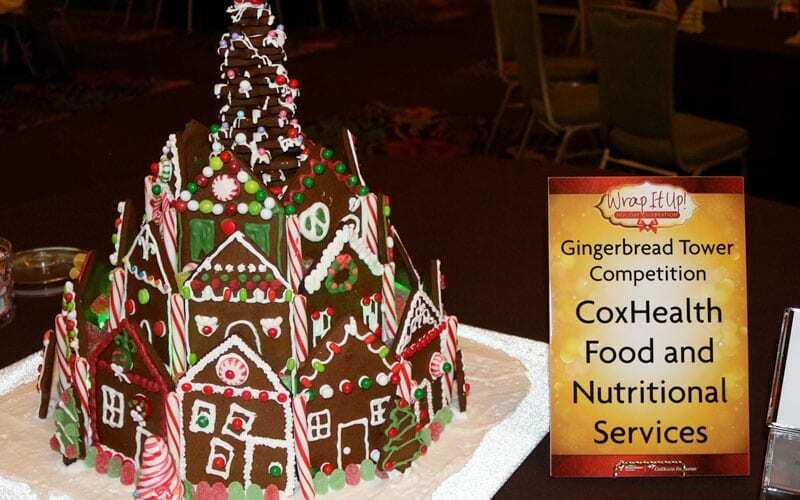 CoxHealth Foundation and Children’s Miracle Network will host our annual event Wrap It Up, on November 15th at the White River Conference Center. 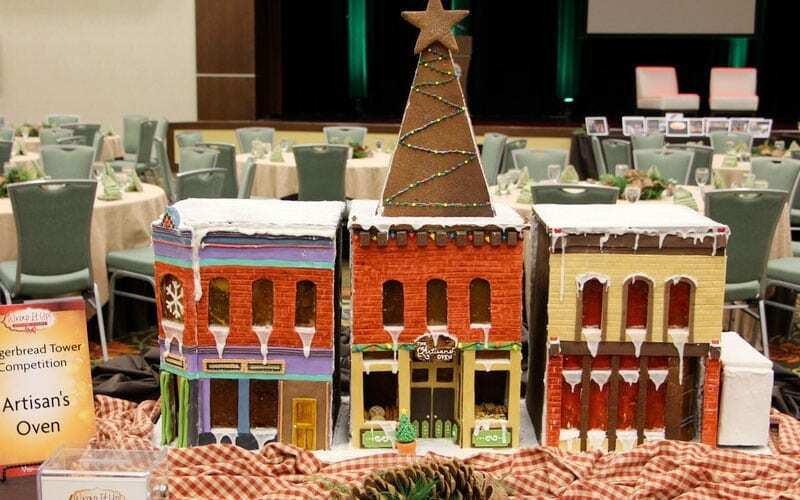 This unique holiday experience is designed to bring people from our entire community together to cheerfully kick off the holiday season in support of CoxHealth. 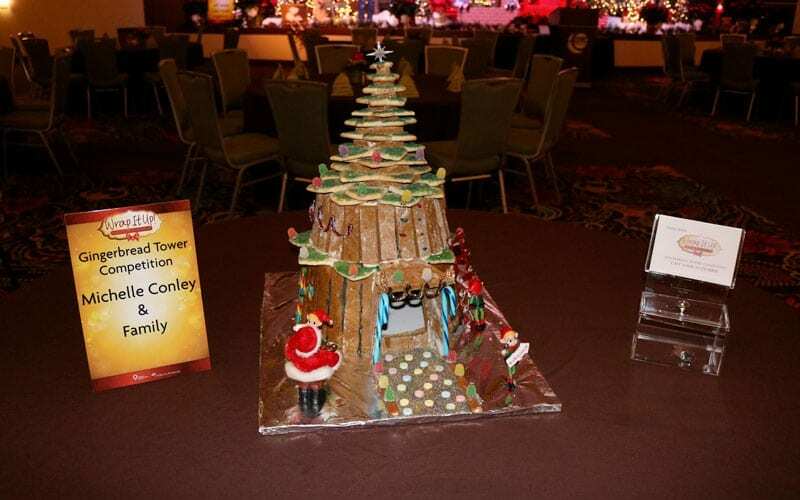 We invite you to enter in the Gingerbread Tower Competition, the visual centerpiece of our event. This unique competition, now in its 6th year brings a magical holiday aesthetic, with loads of excitement and attention for creators of each piece. New this year! CASH PRIZES!!! All contestants will have a lovely piece to display throughout the remainder of the holiday season. 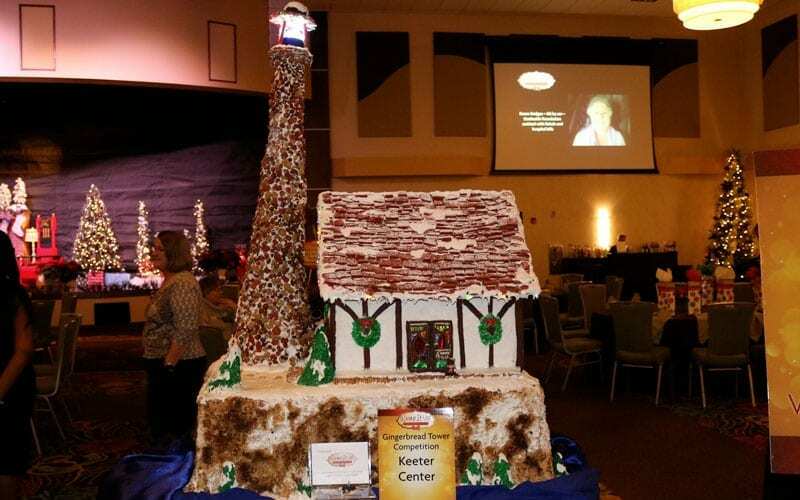 Admission for three guests to enjoy the festivities at the event (home-baker contestants may attend and bring two guests). 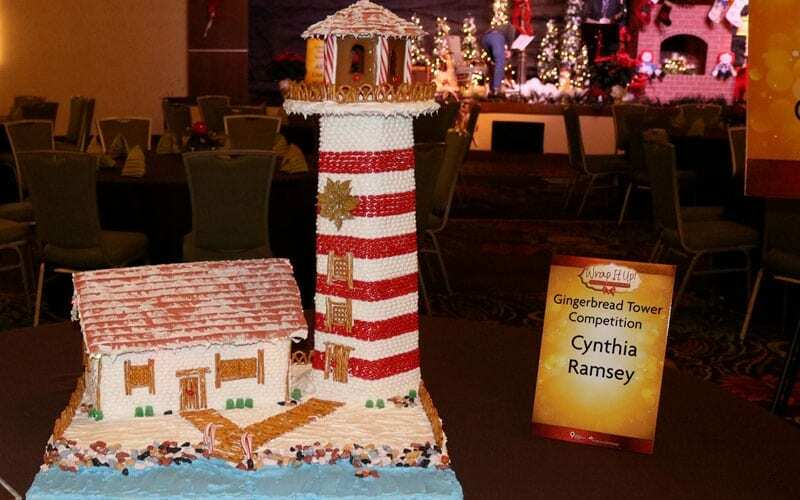 The entry must be original – no gingerbread kits allowed – and must have been constructed in 2018. 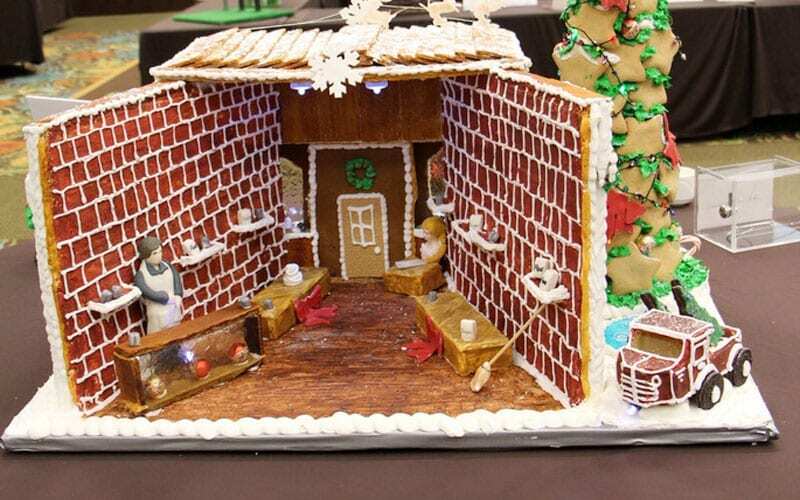 The entry must be at least 85% edible, but not necessarily gingerbread. The entry must be at least 1.5 feet tall at some point in the structure, and at least 1 foot wide at some point on the base. You may add electric lighting and/or motorized movement to your entry. Any light bulbs or wires should be integrated into the display and/or concealed as best as possible. Top winners will receive membership in the Community Partners Program which advertises your business to all CoxHealth employees. Winners will have the opportunity to work with our Food and Nutrition Service coordinators to discuss selling your product in all of our cafeterias. All participants will have the opportunity to advertise their businesses in front of attendees who support the Neurosciences and Women’s and Children’s Hospital. Admission for three guests to enjoy the festivities at the event. Join us for a fun Holiday event at Wrap It Up, on November 15, 2018! We’d be delighted to have you!